Sew A Skirt series from So Sew Easy. All about laying out and cutting fabric, pattern matching and grain lines. Great beginners series. 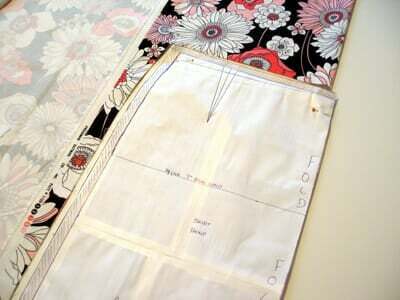 « How to match fabric designs along seams. Sew A Skirt Series of tutorials for beginners, from So Sew Easy.